You’re invited to the 3rd Christmas drinks and nibbles. 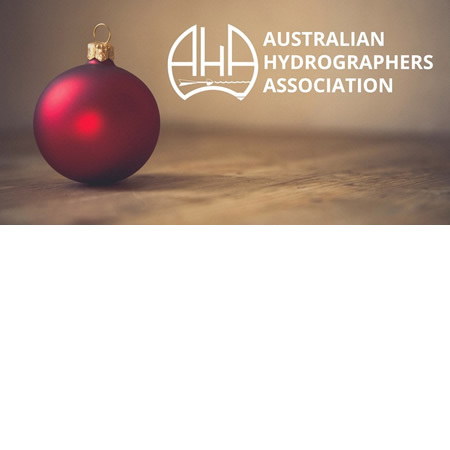 This is a great opportunity to catch up before the end of the year and get to know other AHA members and hydrographers in the Perth area on Wednesday 19 December from 17:00 to 20:00. The sponsored event is for AHA members (and their guests) and a limited number of invited (hydrographer) guests. Pls contact the office on 02 6296 2795 if you are not a member (or their guest) but would like to attend. and enjoy refreshments and drinks.